We all like to spend time in parks. It is crucial for people to be able to interact with nature and participate in outdoor social activities. Lots of families can remember some great childhood memories that happened in their local parks. To some extent, we’re probably aware that the parks in the neighborhood where you grew up had an impact on who you are today. It turns out parks are a crucial part of any community. 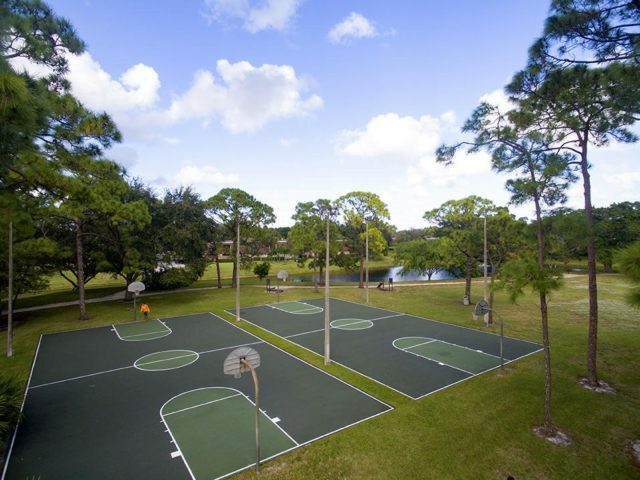 Luckily for the residents of Garden Lakes, our community has some great parks and outdoor spaces. 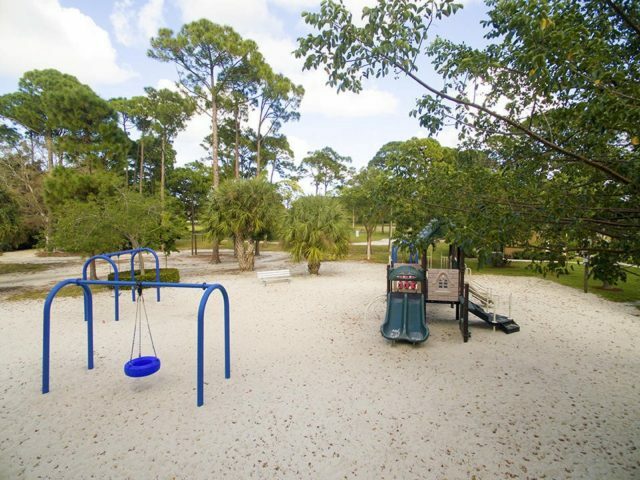 Having outdoor activities available such as basketball, tennis & racquetball courts, walking trails, outdoor workout stations, kids play areas, and lots of green space for dogs to run free, makes Garden Lakes a great community for families, dog lovers, and outdoor enthusiasts alike. Natural areas and parks have a significant impact on the development of children and the happiness of everyone in the neighborhood. Craig Heger is available to handle all your questions and real estate needs. Give him a call at (561) 246-1789 or email him at craig@JeffRealty.com. Posted in Garden Lakes, Garden Lakes homes, Garden Lakes homes for sale on October 28, 2016 at 4:02 pm.